There’s reason to celebrate this September as The Bath Priory becomes a member of luxury hotel consortium, Relais & Châteaux. We are delighted to announce that The Bath Priory has just been made a member of the Relais & Châteaux collection, becoming the only hotel in the city to be part of the luxury group! Featuring only the very best hotels worldwide, to become a Relais & Châteaux hotel each member hotel must not only display the very highest standards of hospitality and service, but also welcome guests with warmth and personality. 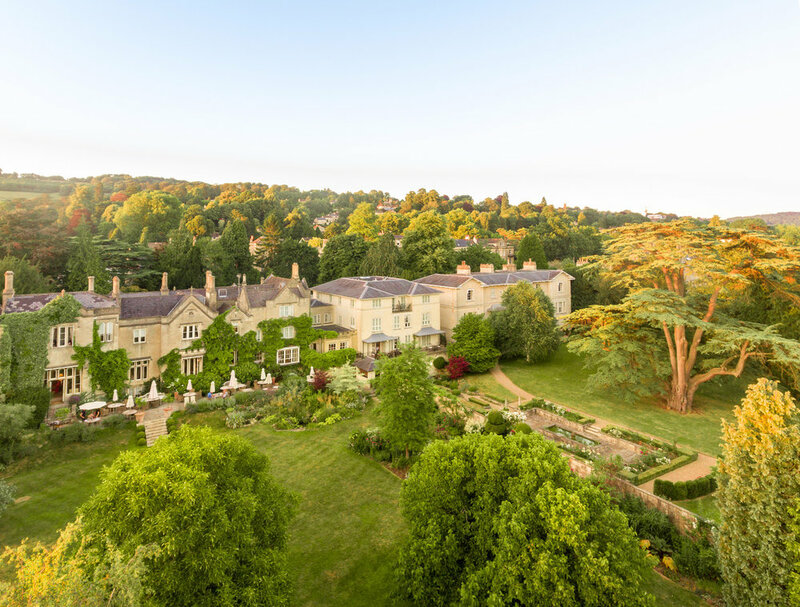 The Bath Priory is the only new UK member to be chosen to join the prestigious collection this year, a testament to every member of the excellent team at the hotel. We are thrilled that The Bath Priory now joins Gidleigh Park, Buckland Manor and Amberley Castle as a member of Relais & Châteaux, four of only 31 members in the UK. Our new spa is the only Spa by L’OCCITANE in the UK and features exclusive treatments, including bespoke therapies created in partnership with the luxury, Provençal brand. The spa will offer a full range of spa treatments and spa days using L'OCCITANE products. Each contains ingredients with proven effectiveness fused with traditional therapies, to offer a true voyage of the senses designed to rejuvenate body and soul. The signature treatment at The Garden Spa by L'OCCITANE will be the calming, nurturing Verbena Relaxing Massage. 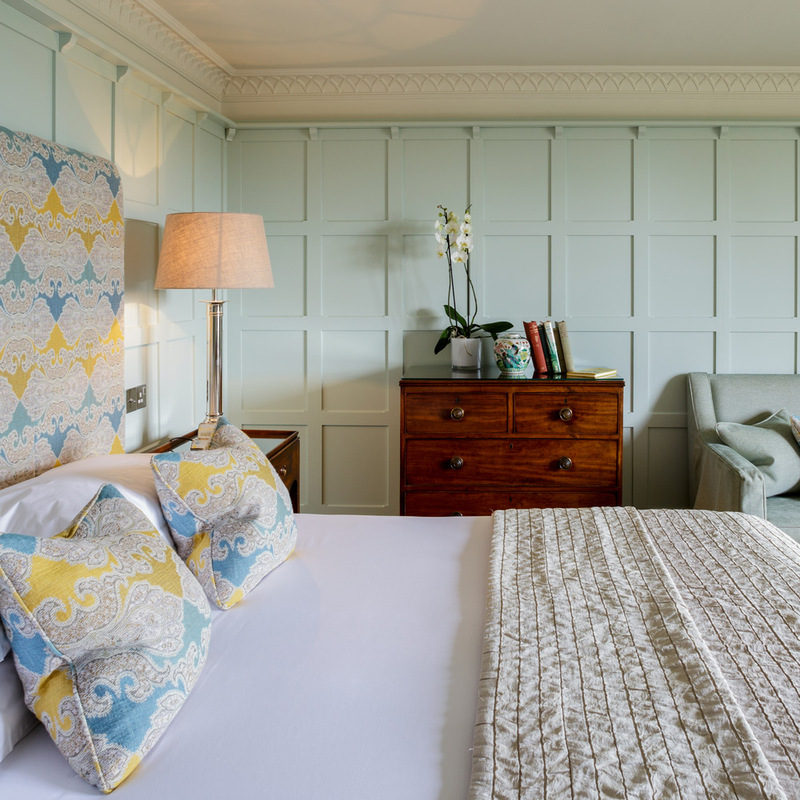 The new spa features four refurbished treatment rooms, including one dual room, each themed to reflect key L'OCCITANE ingredients such as verbena and lavender, designed to offer a taste of Provence in the heart of the City of Bath. There is also a brand new relaxation room with double doors opening onto the award-winning gardens, ideal for relaxing before or after treatments, a luxurious nail bar offering manicures and pedicures in peaceful surroundings and a retail space dedicated to L'OCCITANE's aromatic products made from only the finest natural ingredients. Visit www.thebathpriory.co.uk/spa to find out more. We are delighted to welcome Adam Simmonds as our guest chef at The Bath Priory until the end of the year. Named by the Good Food Guide as one of the decade’s ‘chefs to watch’, Adam Simmonds has built a remarkable reputation leading some of Britain’s finest kitchens, earning a coveted Michelin star twice. His food is led by the seasons, combining classic cooking with modern techniques to enhance flavours and craft dishes which are both delicate and fresh yet intensely flavoured. Adam will be introducing a special menu encapsulating his signature dishes during his time with us alongside hosting a series of special events giving guests the opportunity to get to know the chef and his approach to cooking a little better. Guests can expect to enjoy mouth-watering dishes such Roasted langoustines, oyster puree, celery and horseradish, Roasted veal sweetbreads, cockles, cauliflower cous-cous and girolles or Beef fillet, watercress and nasturtium purée, bone marrow and red wine and Lemon parfait, fennel pollen ice cream, fennel granita, and olive oil jelly. Find out more about Adam Simmonds.